We specialize in the professional design of pillows which is divided into low height design of pillows and high height design of pillows. 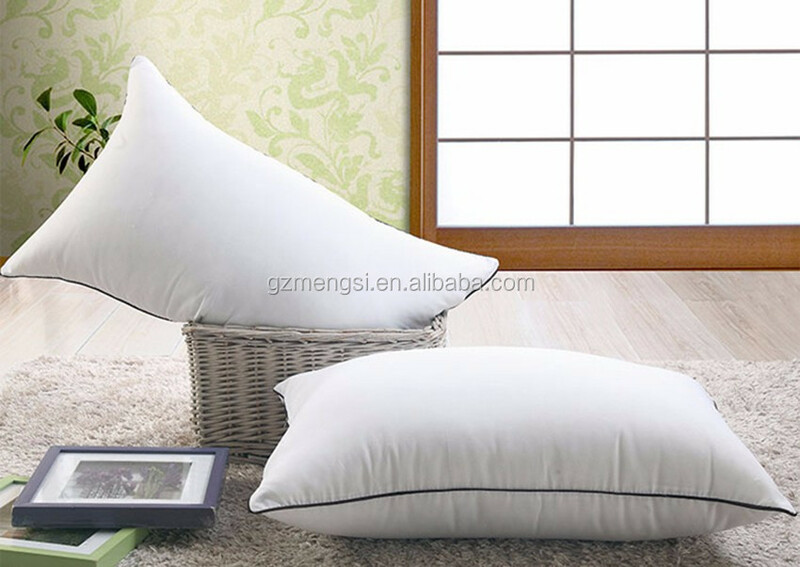 The low height design of pillows is cater for everyone who want a good and comfortable sleep. 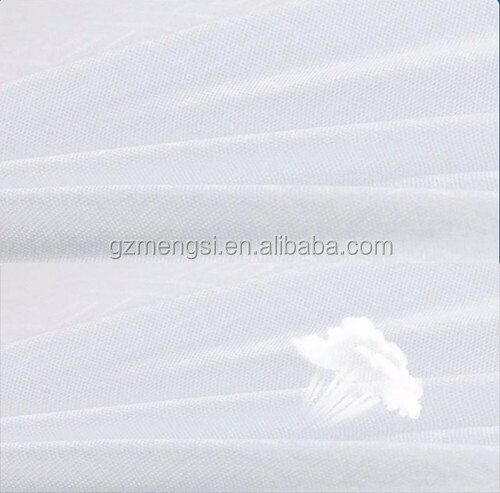 This kind of pillow design can release the pressure of your neck and ensure you a deep sleep. 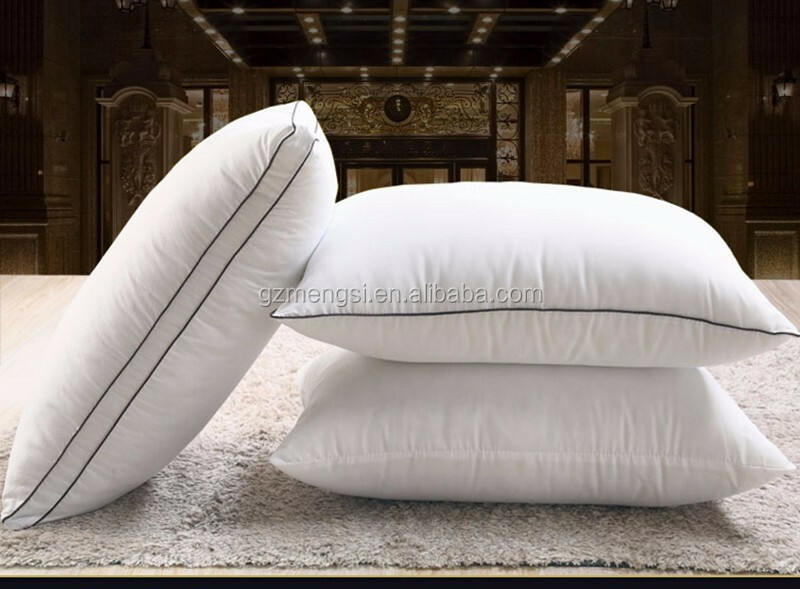 The high height design of pillows can perfectly bear the weight of your head and neck, which can ensure your celebral blood supply and give you a good and comfortable sleep.